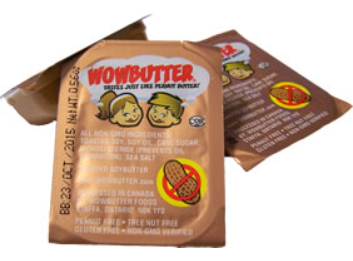 To get FREE Wowbutter Creamy Peanut Free Toasted Soy Spread Sample (enter promo code: SHINE) or call 1-866-296-6081 to get a promo code to order the sample. **Please Note: There is a limited daily supply. Once the promo code has reached it’s maximum uses for the day, you will need to call again tomorrow when more samples will be available. *Update: This offer is available again for a limited time!